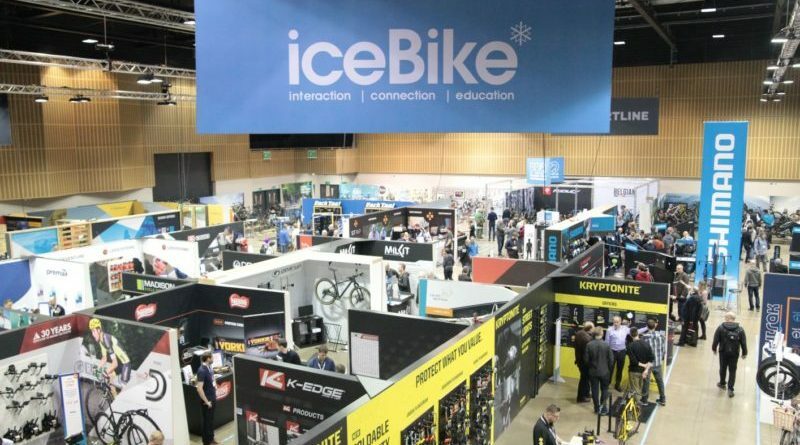 With the Madison Sportline show wrapped and the Director Q&A already recapped upon, it’s time to look at some of the product highlights that seem likely to put money in the till as we march into spring. 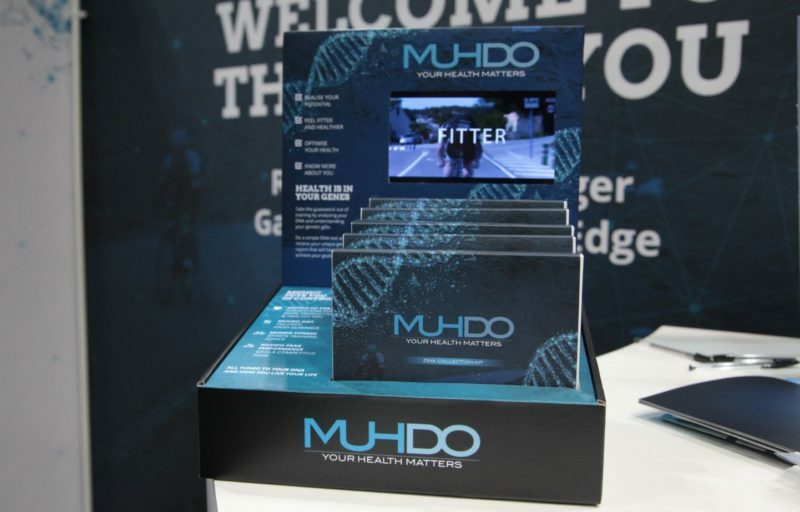 Shortly before the show Madison announced that it was to enter into a distribution agreement with Muhdo Health – a specialist DNA profiling service that has shot to fame for its work alongside athlete’s such as the World’s Strongest Man Eddy Hall, among many others. At £250, it’s not your typical sports performance booster, yet for that price tag does provide a lifetime of updates and tailored to your customer’s very specific nutrition and training requirements. A perfect sale item for the independent bike shop, those signing up to carry a handful of kits will be offered in store shop talks to help introduce your customer base to the concept and develop their understanding of how their genetic make up affects how the body interactions with certain nutrition or training regimes. Requiring only for the customer to swab the inside of their mouth and send a sample to Muhdo’s labs, the customer will have a tailored plan returned to them within a three week window. 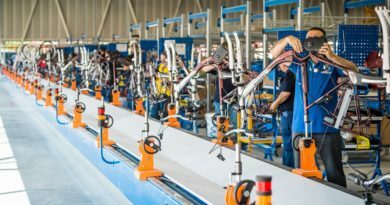 What’s more, as the business grows, that lead time will shorten, perhaps to as short as 24 hours, CEO Nathan Barkely told CI.N. 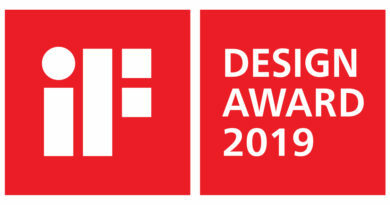 Featured in Forbes three times and soon to be offered to Huawei’s 54 million mobile handset customers, expect to see Muhdo’s name cropping up with increasing regularity. All customer data is anonymised. 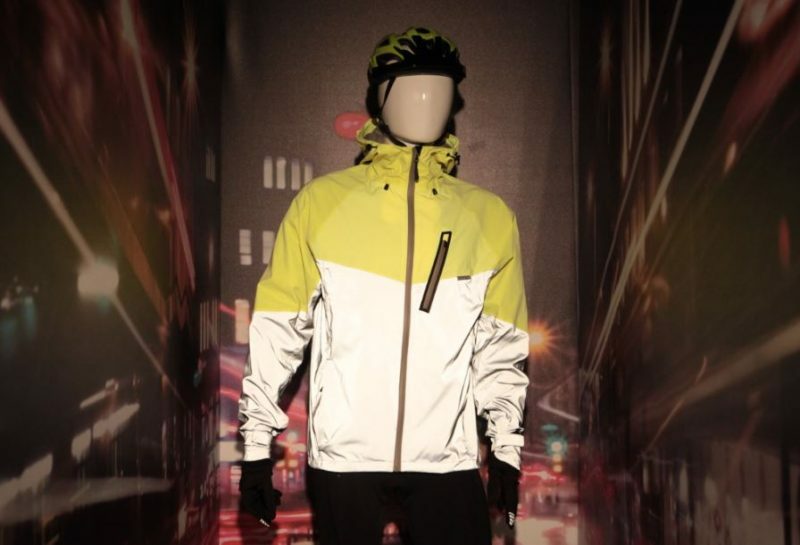 Bringing fashion and function, Madison’s house clothing portfolio now benefits from a number of new highly reflective garments, an example of which comes from the £99.99 Stellar jacket. Coming with a limited lifetime warranty and 30-day money back guarantee, Madison are confident in the Stellar, which is offered in both men’s and women’s cuts. To be sold in three colourways, it’s fully waterproof and will illuminate and contrast strongly when hit by car headlights. A very safe bet for the commuter cyclist. 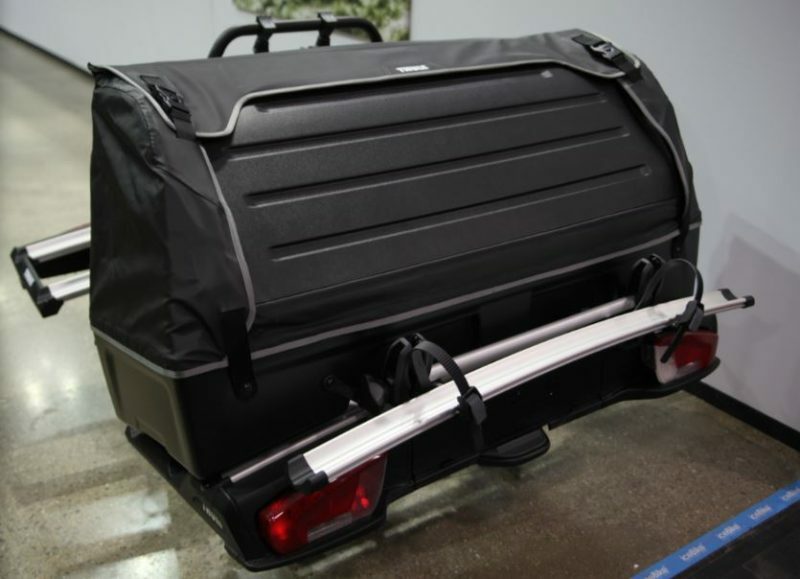 Best paired to the Velospace XT towball carrier, Thule has introduced a new 320 litre cargo box that will prove a hit with anyone looking to get away with large volumes of gear in tow. Priced at £450, the lockable space will hold a 60kg load securely within a waterproofed space. Able to be broken down small when not in use, two fold down side bars provide both strength and versatility. An add on bike adapter (pictured) that clips into the main racking will extend beyond the Backspace, enabling customers to take their bike. Offered in convenient 1-gallon bottles for shops and rental fleets, as well as 4oz, 8oz, and 1L consumer sizes, Finish Line has a new solution for tubeless conversions. Finish Line Tubeless Tire Sealant will not cure inside the tire once installed. Therefore, it doesn’t need to be refreshed every few months to maintain effectiveness. 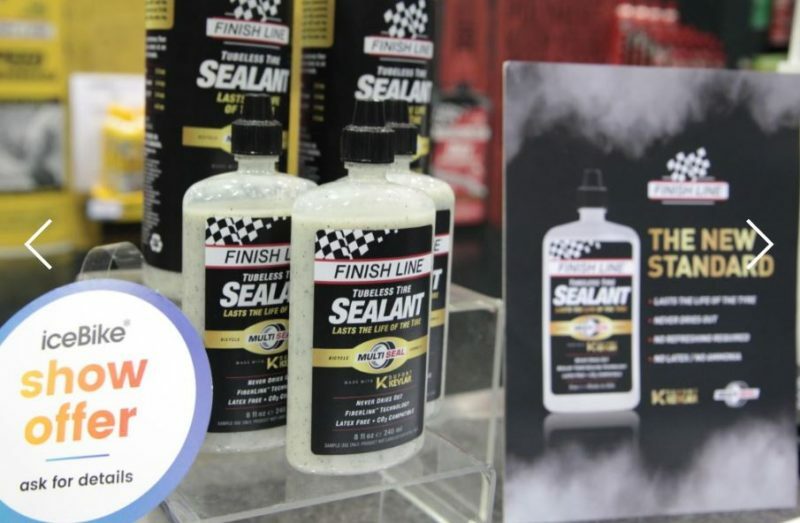 This sealant will last the entire usable life of the tire. Since there is no liquid latex or ammonia in Finish Line sealant, it is naturally non-toxic, hypoallergenic and safe for carbon fiber rims. Additionally, Finish Line Tubeless Tire Sealant cleans up easily with water – no more scrubbing or scraping cured latex from tires and rims. Found clad to the Pure BMX race team’s bikes as the racing season begins, the Relix will become available to the consumer from My to June. 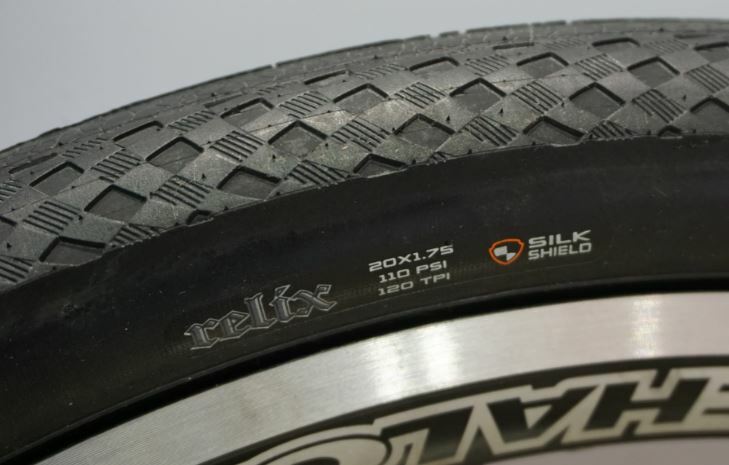 The tyre is constructed using a 120tpi carcass, and the tread pattern is borrowed from Maxxis’ Relix road tyre (hence the name). The tyre was raced in the Rio Olympics, where is secured a bronze medal position with Colombian rider Carlos Ramirez. 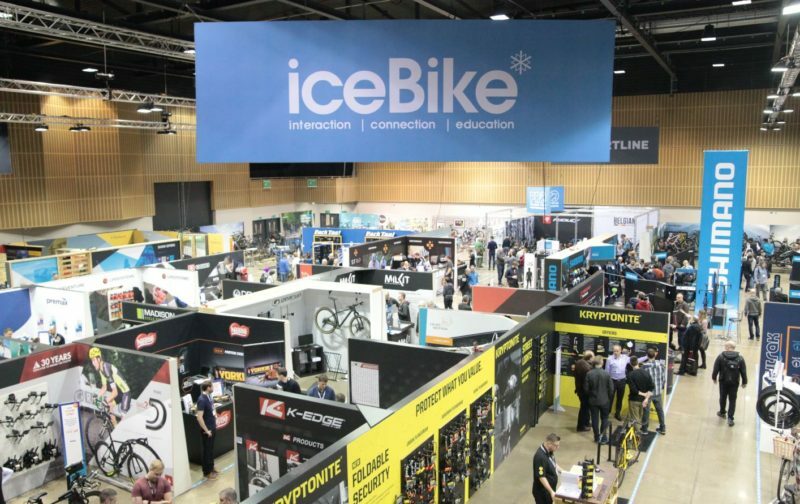 Also not mentioned here, don’t forget to check in with Milkit’s new Booster, said to be a game changer for tubeless installation. 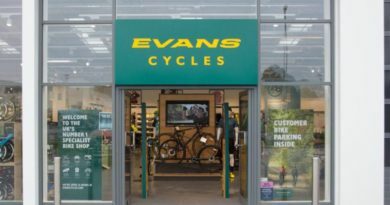 Is Evans Cycles restructuring now a 3-horse race? 3 October, 2018 John Styles Comments Off on Is Evans Cycles restructuring now a 3-horse race?